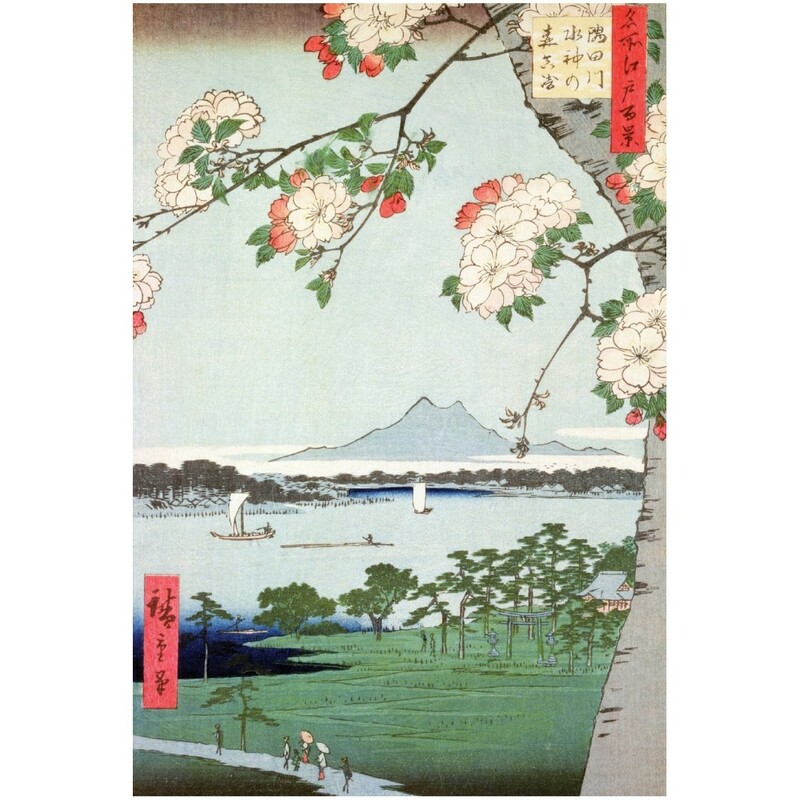 Ando or Utagawa Hiroshige Hokusai is with the most famous artist who realized Japanese prints. This work is part of the series 100 Views of Edo. In it, we discover the landscape around the Sumida River that runs through Tokyo.